Transportation is one of the biggest segment in India.Growth in Indian economy directly increases the scope and opportunities of transport industry. Where new players are entering in the industry and existing players are also planning for expansion. You might be thinking to own your own truck or expanding your existing fleet. However lack of sufficient funds may become a hurdle in your dream to enter in this industry or expansion in business. TruckSuvidha, a single window of all your transportation needs. It offers you a solution for your vehicle loan requirement. 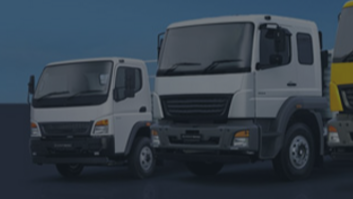 It connects you with the best commercial vehicle loan providers which can help you to buy your dream commercial vehicles and make your good presence in Indian transport industry. Whether planning to buy big or small, any kind of commercial vehicle such as tippers, trucks, trailer, container or any light commercial vehicle, let your finance related requirement handled here. Post your Inquiry in this form and our team will get back to you shortly.